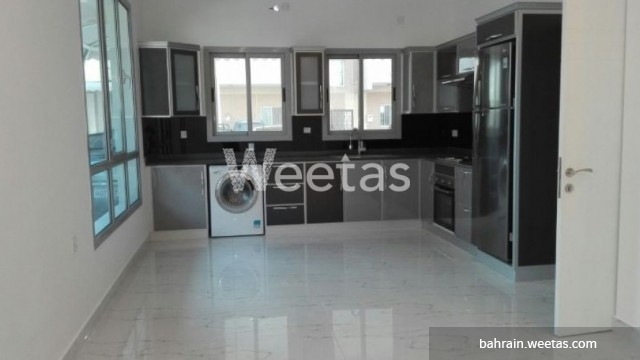 A vast apartment of three bedrooms in Tubli now available for sale on Weetas. The apartment contains an open kitchen fully equipped with all needed appliances, three bathrooms, big living room, and maid room. It is bright, beautiful, and lies in a central location. The total price is BHD 66,000. Call us to get extra information. This property costs 0.0% more than the average 3 Bedrooms Apartments in Tubli area.